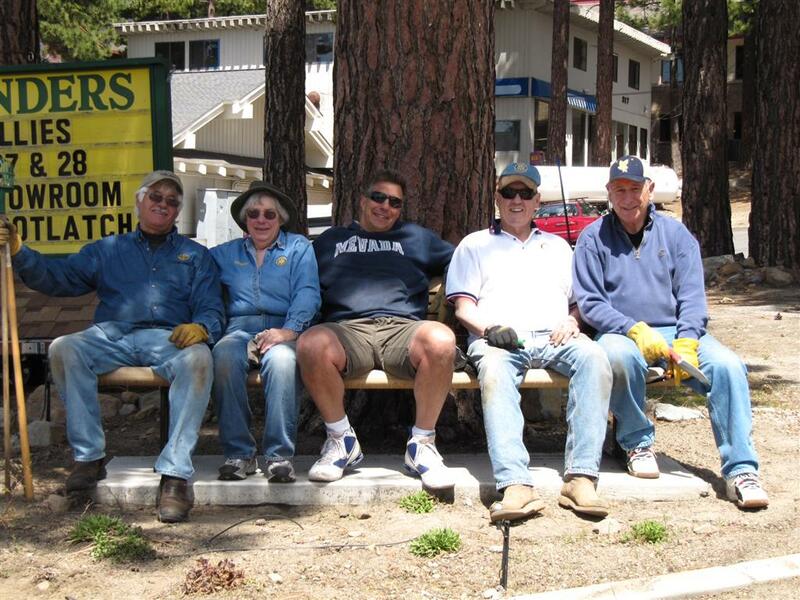 The Incline Corner got a nice cleanup on April 28th! The team weeded and got the site ready for spring flowers. Good Work Team!